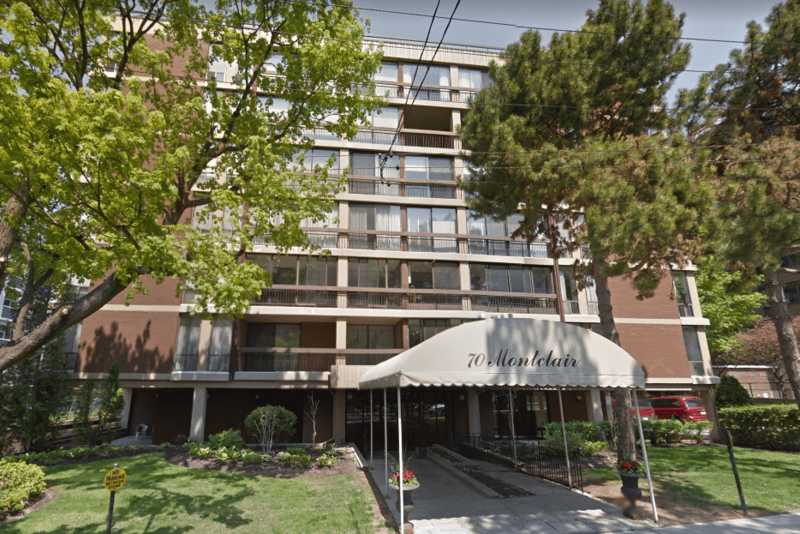 Montclair Place is located at 70 Montclair Ave, near the intersection of St Clair and Spadina. This condo was built in 1971. Amenities include a Parking Garage, Sauna, Guest Suites, Concierge/Security Guard and Outdoor Patio/Garden.